It took the Baltimore Orioles 65 seasons to earn the worst record in club history – a heart-breaking 115 loses – 61 games behind the Boston Red Sox. Attendance slumped 23% – dipping below 2 million. 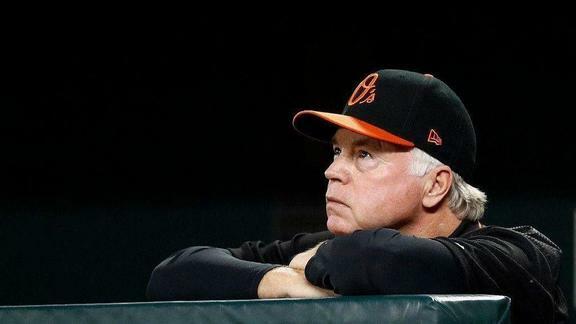 For O’s fans, 2018 eclipsed the 1988 season – though that 21-game season-opening losing streak will remain conspicuous in the team’s hall of shame. So what happened to Orioles Magic? The Reason to Rebuild. Most companies encounter periods of flat sales, coming-in second or the loss of a key client. Catching these fluctuations early means you have time to rebuild. This could be the ideal time to warm up your marketing message. Change up how your fans see you – with new branding, updated website or enhanced promotions to increase engagement and sales. Instead of wallowing – make the change. Just don’t wait too long to make the call to the bullpen.